GDT (former "GD-Team") is a game developing and publishing company based in Moscow, Russia, which sole focus is to make midcore online games. Our development studio was founded in 2004 and started by making the first 3D MMORPG on the CIS market - ARENA Online (still operating). Since then we have accumulated a lot of experience in producing, development, marketing and publishing games on the CIS market and worldwide. Now we focused in investment in young studios and promising online games at the prototype stage and help them with our producer expertise. We have strong production group ready to work in close interaction with external studios to bring to the market new quality games. Metal War Online is a 3D action MMO shooter in a Sci-Fi setting. The MWO world will tell you about the nearest future events in a way it is seen by the developers. There will be various war tools in four battle ranks at a disposal of gamers. Each rank represents its own battle technique and its own war style. Early “theatres” will take gamers to the wide open spaces of Australian metropolitan cities where they will be able to see the true value of battle in the context of a city. Rise of Heroes opens the gates into a completely new, earlier undisclosed world. The world in which the Oriental culture has taken a different development path unlike it was represented in classic history, having taken steam-punk technology as its foundation. 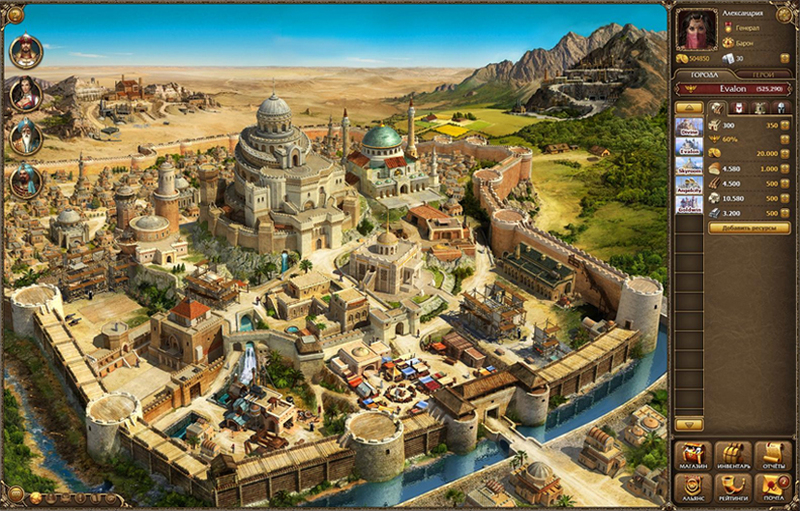 As you change the game universe, construct and capture new cities, the world inhabitants will notice improvement of an industrial technology, availability of new weapon types and modification of their possessions. 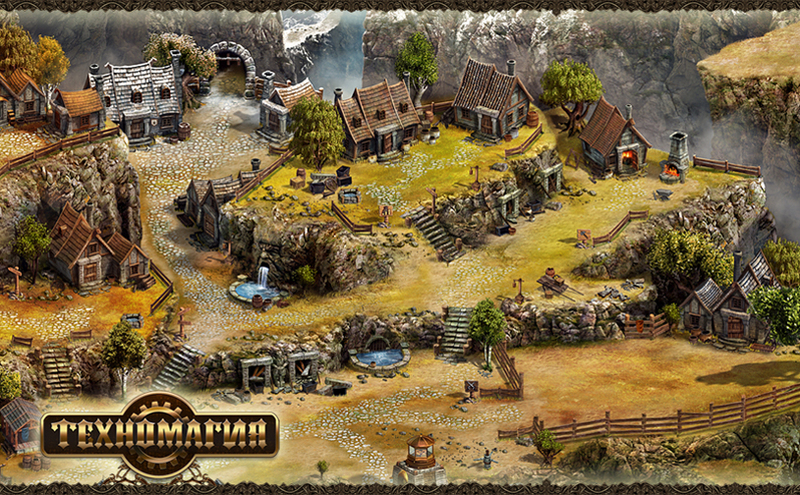 Teknomagic is a free-to-play browser-based MMORPG. 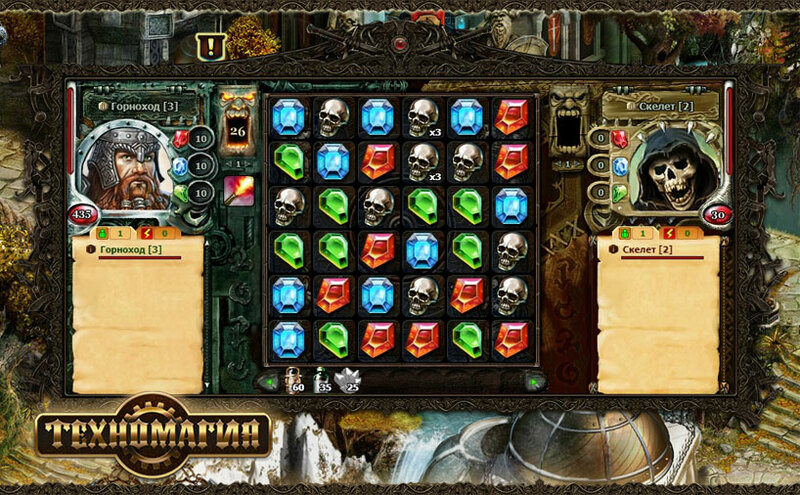 Battle system is based on MATCH-3 mechanic. Victory in each battle depends not only upon luck, armor or weapon, but on power of thought either. Original gameplay, impressive locations and monsters, various spells and almost unlimited possibilities of character development make this game a wonderful experience even for demanding gamers. There are hundreds of magic spells, fighting abilities, faithful companions and insidious enemies, large variety of plot quests, trade and professions, and which is the most important - PvP-battles with gamers from all over the world. 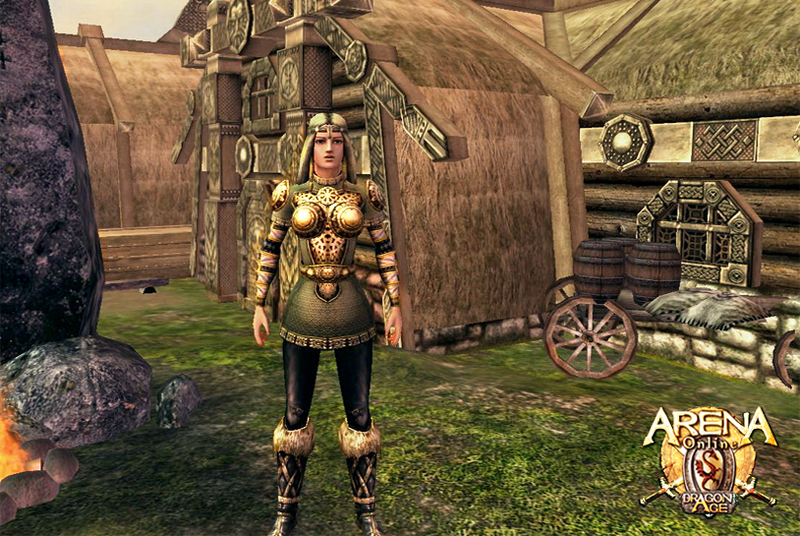 Published in 2006, it was a first 3D MMORPG on the CIS market. ARENA Online represents a group of socio-dramatic multiuser online game, which is played by millions of registered Russian-speaking users. 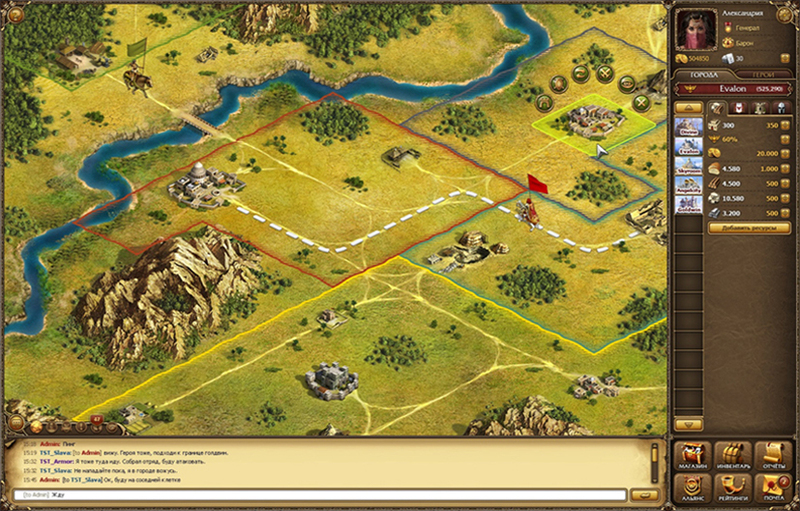 You can find here an spectacular graphics with moderate system requirements and unique role-playing scheme. Any object in the game can be acquired by playing method. Distract from daily routine and become a mighty barbarian, grand wizard or cunning elf. Unite with the surrounding world in your striving to eternal perfection. Among a million of users you are likely to find associates with whom you will share joy of adventures and victory!